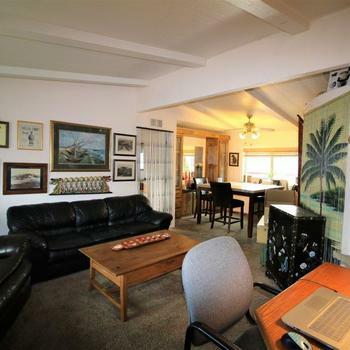 3 Highlands | Beautiful Inside! 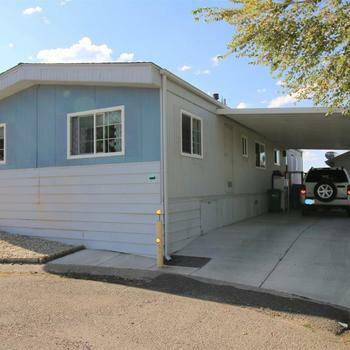 86 Silver | Turn Key Ready! 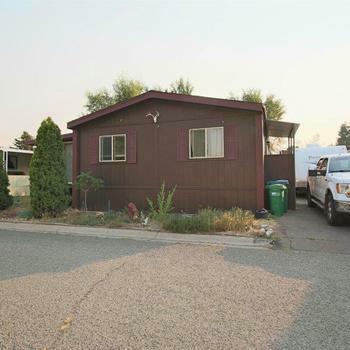 145 Empire | Priced To Sell! 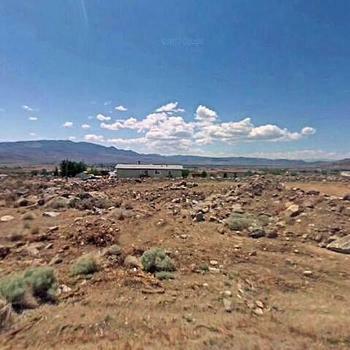 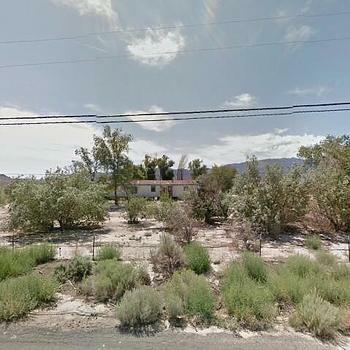 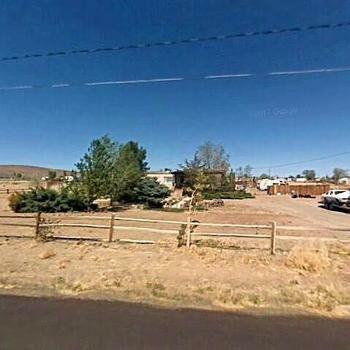 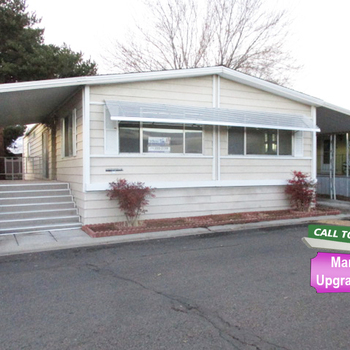 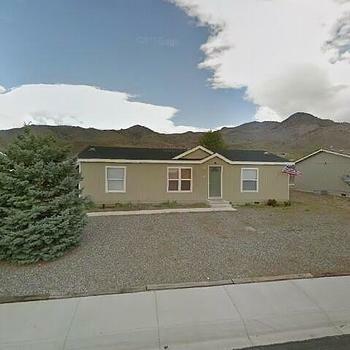 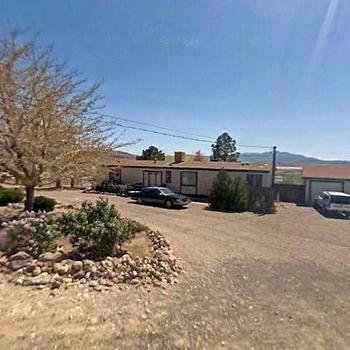 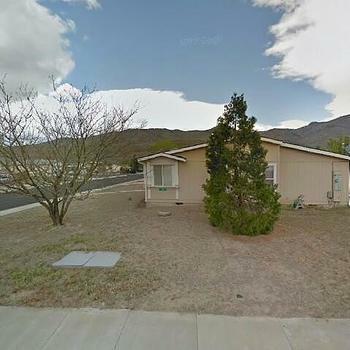 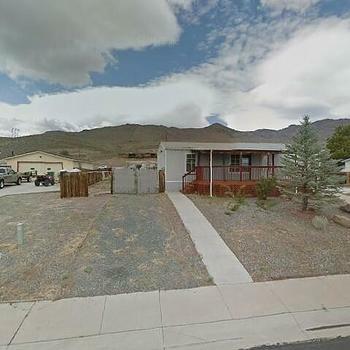 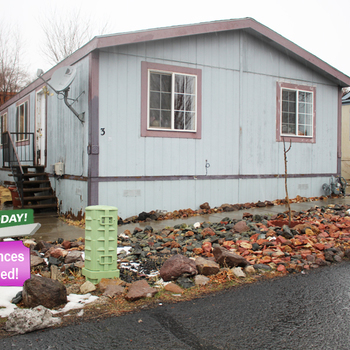 MobileHome.net is your source for foreclosed mobile homes, modular homes and manufactured homes for sale in Dayton, NV . 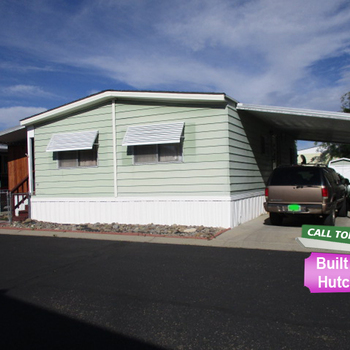 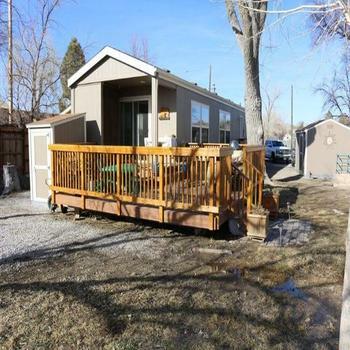 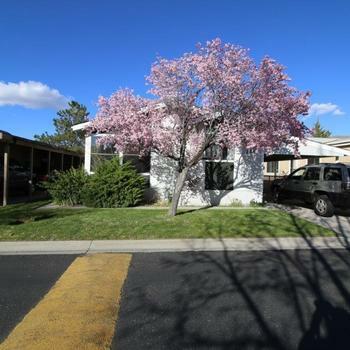 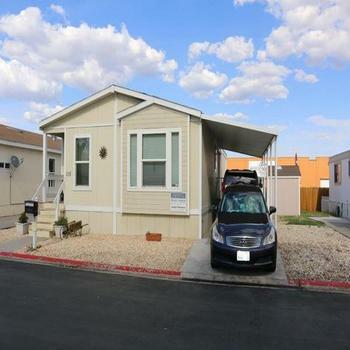 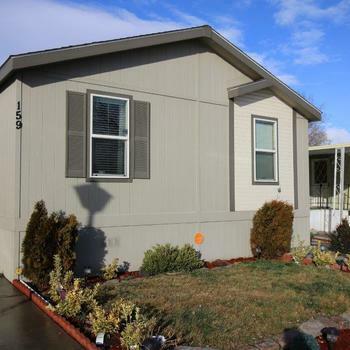 You can also find mobile homes for rent in Dayton, NV , mobile home lots for sale in Dayton, NV and mobile home lots for rent in Dayton, NV .